Managing purchasing strategies requires expertise, sophistication, and skill. McKeany-Flavell helps clients in the food and beverage industry navigate all ingredient purchasing decisions. For commodity ingredients, we thoroughly study supply and demand situations, and our commercial knowledge of coverage levels, effective prices, and demand dynamics helps to determine when to cover, how much to cover, and from which supplier. For specialty ingredients, knowing your sources is as important as understanding supply and demand. Consumer trends drive these categories considerably and can affect prices almost overnight. We stay on top of market developments, providing clients not only data but context and analysis. We have relationships with an extensive list of ingredient suppliers, assuring clients not only of advantageous pricing but also reliable supply. 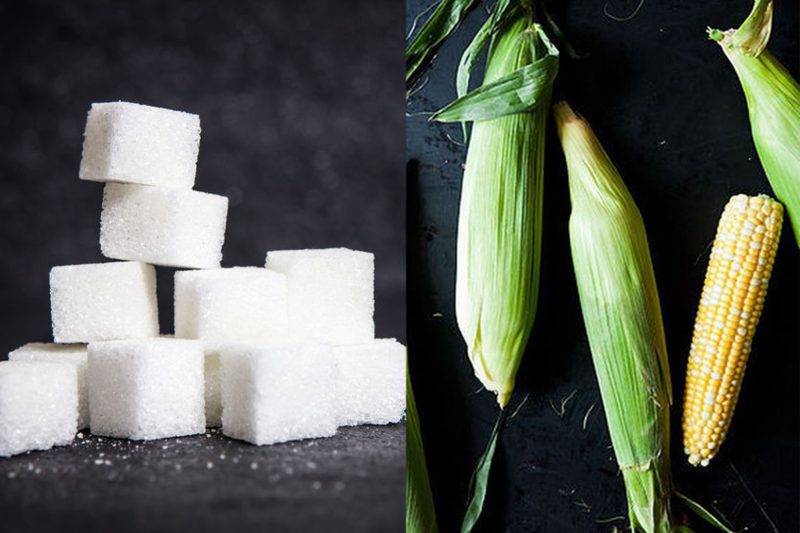 We offer valuable insight for buyers and sellers of industrial, consumer packaged, and food service sugar, assisting each in their important decisions. 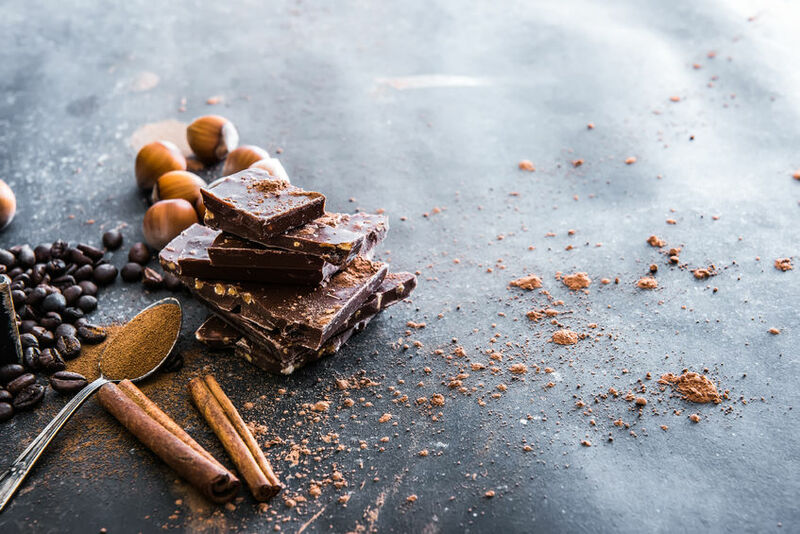 We market a full range of items from the world’s leading processors of cocoa products including cocoa butter and powder, chocolate liquor, coatings, drops, chunks, flakes, and compounds. 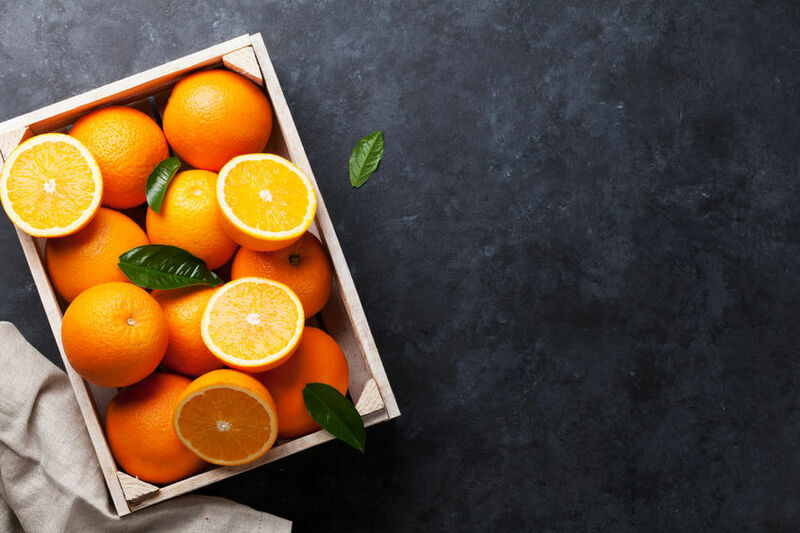 McKeany-Flavell assists buyers in finding the right juice products for their business – from citrus to grape, apple, berry, and a host of exotics. 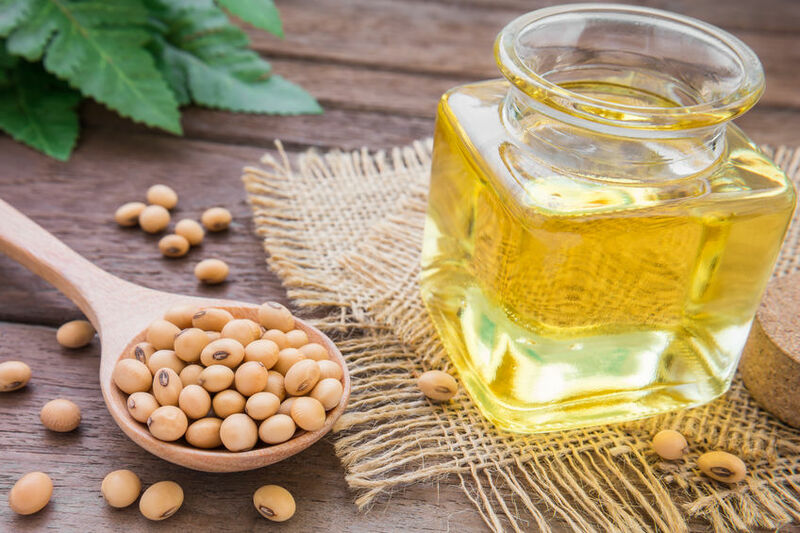 We supply snack food, baking, and food service companies with a complete assortment of edible oils, blends, and shortenings.